The 5th volume of our free online breakcore compilation serie is out now! 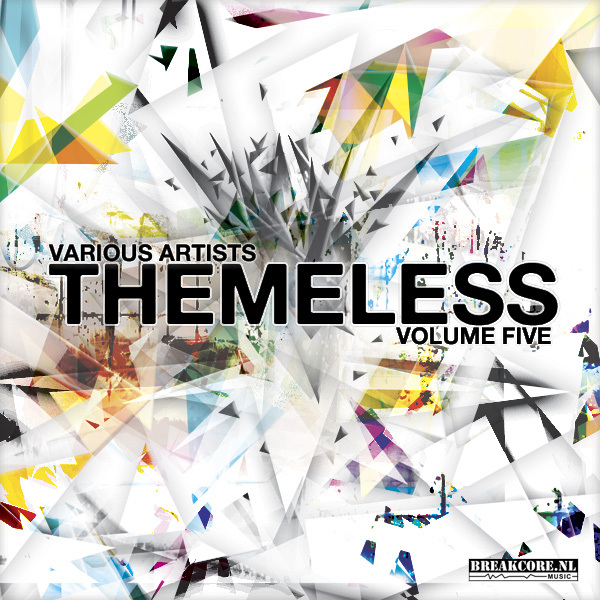 Themeless 5 contains 2 hours of smashing breakcore tracks. Download/play this release now!